Trans United is a 501(c)3 organization that partners with visionary transgender leaders and organizations to build the collective capacity of the trans community and to improve the lives of transgender people, our families, and our allies. 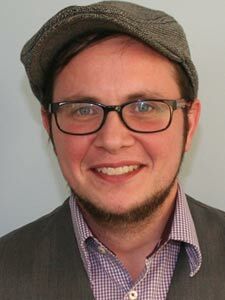 On an annual basis, Trans United develops intensive partnerships with six local, state, and/or national transgender-focused organizations working in direct service and nonprofit advocacy. Trans United works closely with each partner to develop a strategic plan, increase financial strength, build outside partnerships, and provide direct support and additional capacity. We also build and deepen community and understanding across leaders of our partners, through sharing goals, lessons, and challenges. Trans United is committed to sharing lessons learned and best practices. While we only have the resources to partner intensively with six trans-led organizations, we will develop tools based on our insights for the broader community. 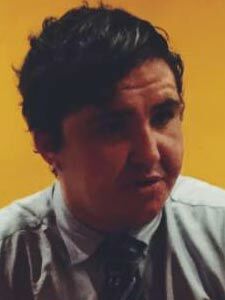 There are few communities more hyper-marginalized than the trans community. Many trans people live at the intersection of multiple oppressions: racism, misogyny, xenophobia, homophobia, transphobia, negative health disparities, poverty and more. Some of the most active and effective leaders are themselves quite literally living on the edge. Trans United works to build trans-led organizations that meet the needs of our community by taking this reality to heart. We must build structures that enable us as leaders, not just to more effectively serve others but also to take care of, and show up for, one another. Over time, we aim to create networks and infrastructure to support the broader needs of our leadership community. TransTech is a co-working and co-learning community for LGBTQ Talent with a focus on economically empowering the T, transgender people, in our community. TransTech members learn and work together to develop personally and professionally, and build value within marginalized LGBTQ communities. 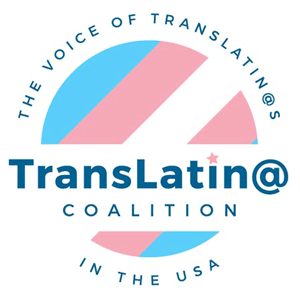 TransLatin@ Coalition advocates for the specific needs of the Trans Latinx community that resides in the U.S., and to plan strategies that improve our quality of life. TransLatin@ Coalition works to amplify education and resources to promote the empowerment of trans leaders. Arianna’s Center engages, empowers and lifts up the trans community of South Florida, with a special emphasis on the most marginalized—including the Trans Latinx community, undocumented immigrants, people living with HIV and AIDS, and those who have experienced incarceration. Transitions Louisiana is building the first trans-led community center in Louisiana for the LGBTQ community. Transitions will empower individuals to thrive and live healthy, honored, and dignified lives, and help community members navigate their transitions with comprehensive services, programs, and partnerships. 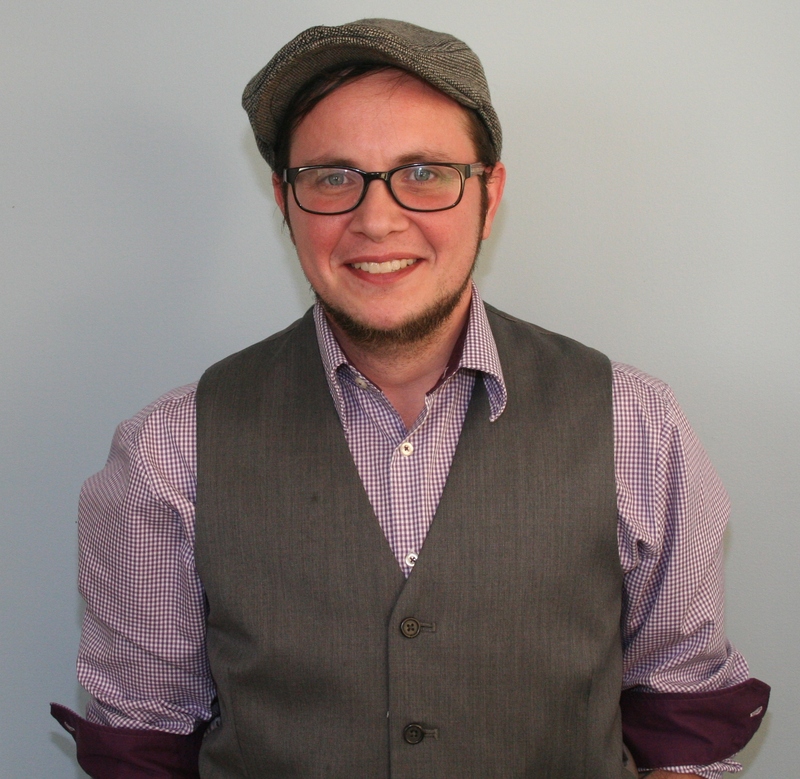 LaGender provides education, intervention and outreach services to the transgender community in the Metro Atlanta area, and offers expertise on gender identity, transition and health, HIV and AIDS, substance abuse prevention, mental health, and transformative social justice issues. Andrea Jenkins is a poet, writer and multimedia visual and performance artist. She has been a part of the local poetry community for several years, earning awards, fellowships and commissions during that time. 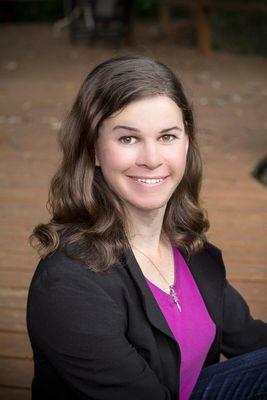 She is a Senior Policy Aide to the 8th Ward City Council Member Elizabeth Glidden and serves on the boards of OutFront Minnesota, Forecast Public Art, and SMARTS. She has one beautiful daughter, Nia, and an equally beautiful granddaughter, Aniyah. 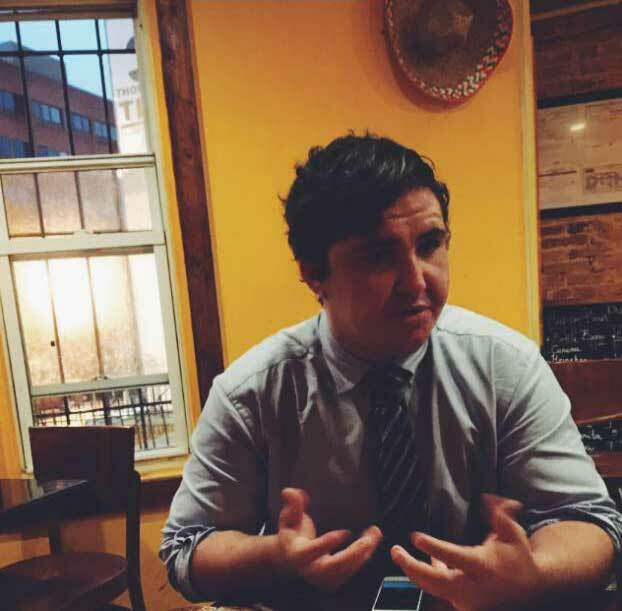 Andrea co-curates Intermedia Arts’ Queer Voices Reading Series with John Medeiros. In 2010, Andrea was selected to be a Naked Stages Fellow, supported by the Jerome Foundation, to produce a one-woman show loosely based on her manuscript Black Pearl. She was also a 2010 Intermedia Arts VERVE grant recipient for spoken word poetry. 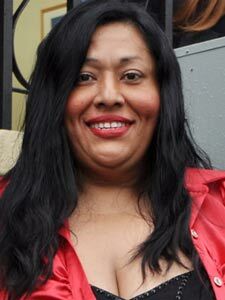 Dee Dee Chamblee is an executive and a seasoned advocate within and for the Transgender community. 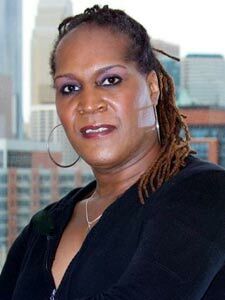 Dee Dee brings over 20 years of solid community-based organizing experience to bear on issues that include transgender Health, HIV and AIDS, research, substance abuse prevention, mental health issues and intimate partner violence, and spiritual counseling. 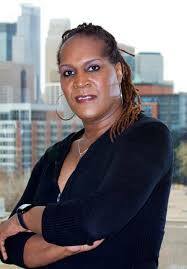 Currently, she provides gender identity/diversity trainings as Senior/Consultant of TransWorld Consulting Agency. 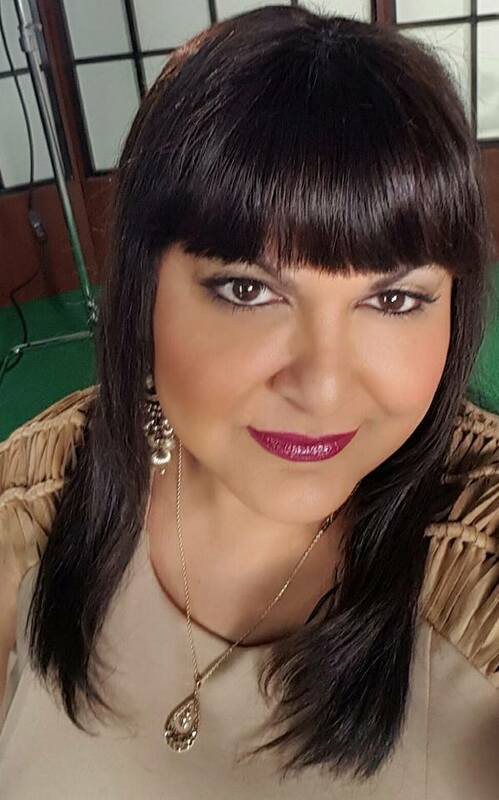 She is Executive Director and founder of LaGender, Inc.
Ruby was born in San Salvador, El Salvador. She fled a civil war when she was 16 years old. 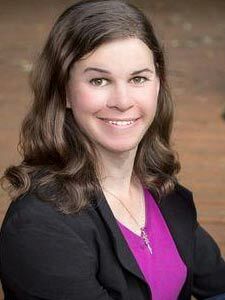 Now 43 years old, she has lived in Washington, D.C. for the past 27 years where she has devoted the last 20 years as an advocate for the inclusion of transgender, genderqueer and gender non-conforming gay, lesbian, and bisexual people in mainstream society. She is a self-made tireless advocate and leader for social justice. 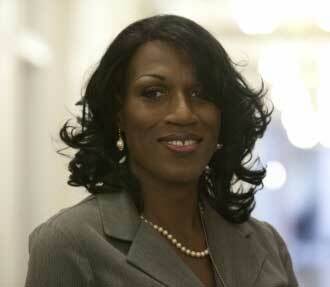 Her hard work has help gain legal protections in Washington, DC. 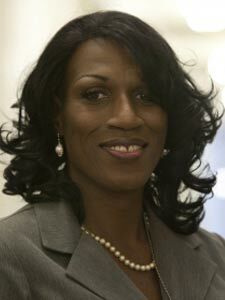 She has fought for LGBT human rights, transgender liberation, immigration equality, access to healthcare, ending hate crimes and violence, and many other disparities and issues facing the communities that she represents. Ruby's awards include: The Capital Pride Heroes 2005 by Metro Weekly, Trans America 2006, Latino LGBT History Project Heroes Exhibit 2007, 25 Most Influential Latino LGBT activists by Latino Voice 2009, Stein Democrats Heil-Balin Community Service Award 2011, Capital Pride Engendered Spirit Awards 2011, Gay And Lesbians Activists Alliance GLLA Distinguished Service Award 2012, The Activist Of The Year By the African American Prism Awards 2012, Ten LGBTQ Latin@s That Make us Proud By XQSi Magazine 2012, The DC Center Community Center Service Award 2013, and Gays And Lesbians Opposing Violence Community Service Award 2013. 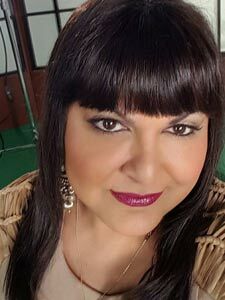 Ruby is a bilingual inspirational speaker and nationally recognized sensitivity trainer focusing on social justice issues facing transgender, genderqueer, and gender non-conforming people, both in English and Spanish. Ruby's work has been featured by News Week Magazine 2003, Washington Post, 2003-2014, The Washington Blade, 2003-2014, Metro Weekly Magazine 2007-2014, Washington City Paper 2010/13, Washington Times, 2012, The Advocate Magazine 2012, NBC Latino, 2013 and by News Channel 4, 5, 7, 9, Univision DC, CBS Radio, Pacifica Radio, and National Public Radio, among other media channels.